Google Play Edition Android 4.4.4 ROM for Galaxy S4! GT-i9505/T-Mobile/AT&T/Verizon/Sprint ~ AndroidRootz.com | Source for Android Rooting, ROMS, Tricks and More! Today we're taking a look at the pure Android Google Play Edition ROM for Galaxy S4 GT-i9505, T-Mobile, AT&T, Verizon, and Sprint variants. 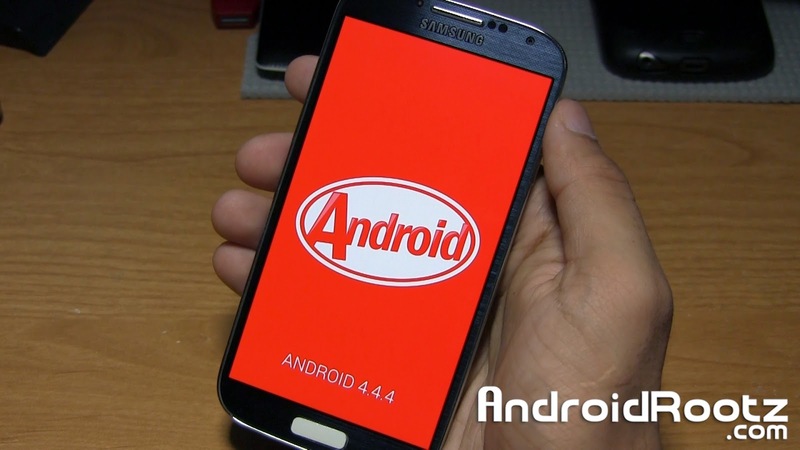 This ROM is based off the latest Android version, Android 4.4.4. This ROM is 100% stock, just like a Nexus device so you don't have to deal with Samsung's bloatware and useless features. Google Play Edition Android 4.4.4 has everything working including the camera, data, WiFi, and bluetooth. This ROM will give you a nice boost in storage space when comparing it to a Touchwiz based ROM. This ROM also comes rooted with SuperSU! Download Google Play Edition Android 4.4.4 ROM for Galaxy S4 GT-i9505, T-Mobile, AT&T, Verizon, and Sprint using the links below!